Stainless steel welding wires grades are a specific group, with main grades 308L/LSi, 309L/LSi, 316L/LSi. 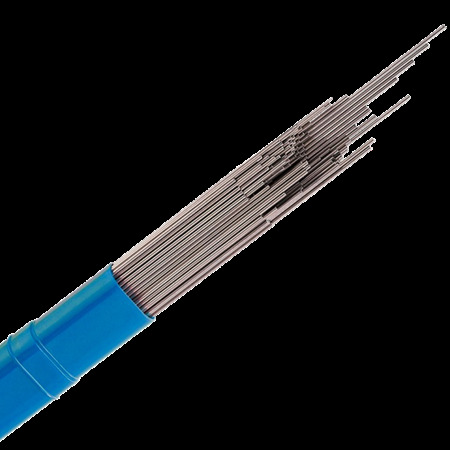 SADEVINOX also carries in inventory the prevalent Ni-based Alloys welding wires grades Inconel 625 and Alloy 82. 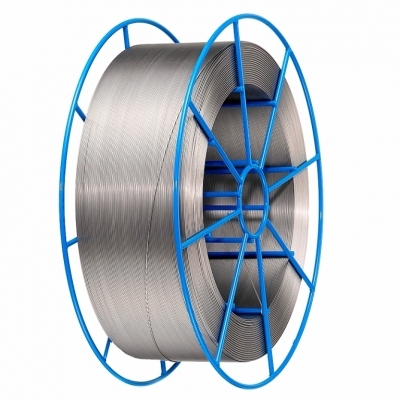 Similarly to Stainless steel wires, these High Nickel Alloys welding wires are also used as “MIG Nickel Alloys welding wire”, “TIG Nickel Alloys wire/rod” and “SAW Nickel Alloys wire”, with the same types of packaging. 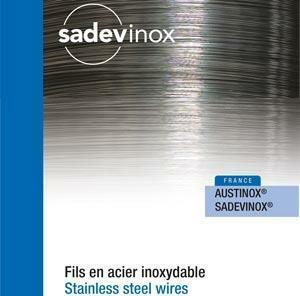 Sadevinox launches Austinox, its new brand, for its line of stainless steel welding wires as well several key Ni-based alloys such as Inconel 625, Alloy 82. SADEVINOX selects for you the best chemical compositions to provide you a wire of the highest quality, with key certifications. Check our specific welding wire downloads for detailed specifications & applications, and safety MSDS info. Sadevinox selects for you the best chemical compositions to provide you a wire of the highest quality. 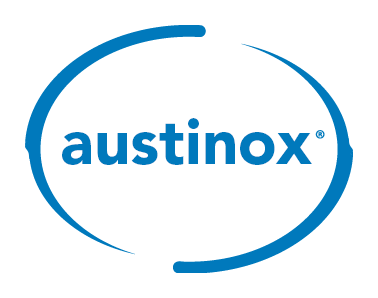 Ask now for austinox as a pledge of quality !